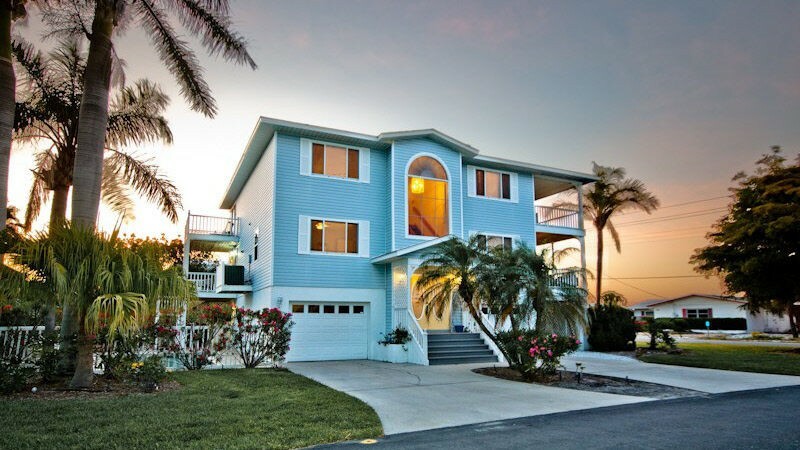 Whether getting away for a family vacation, with a group of friends, for a wedding or any other occasion, our gorgeous 5 Bedroom home offers everything you could want for a relaxing holiday on Anna Maria Island.... with incredible views of the Bay. Sit by the tropical courtyard garden, spend your time in the heated pool or watch the dolphins playing in the Bay waters from one of the 6 well-appointed decks. Within walking distance of historic city Pier, Pine street and its shops and restaurants. You will make this vacation home your special re-treat and want to come back year after year. If this sounds like a fabulous vacation, contact us. Read more about the home's amenities.